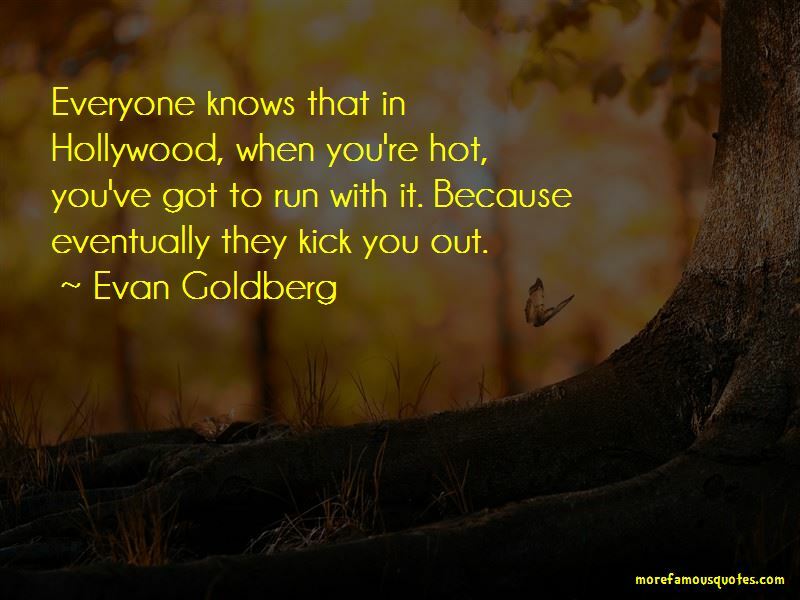 Enjoy the top 22 famous quotes, sayings and quotations by Evan Goldberg. 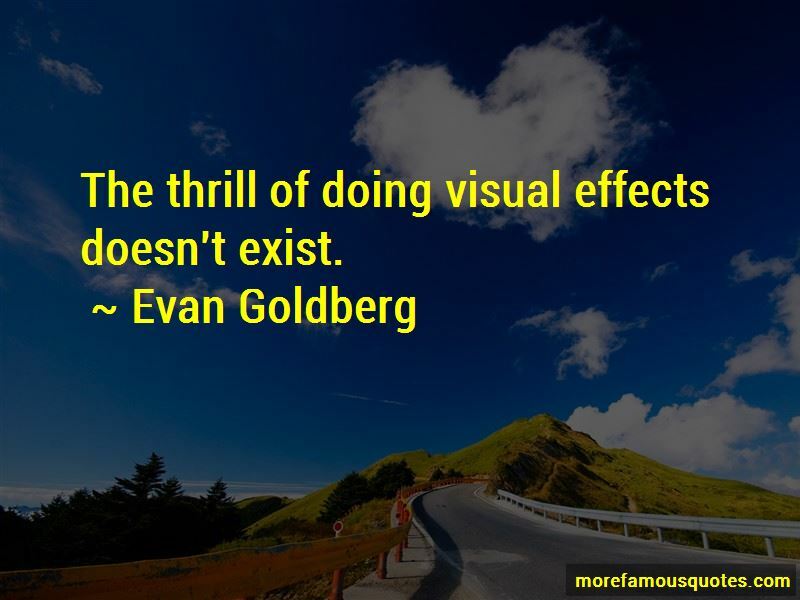 As a director, you can't stop a guy if he thinks something's hysterical, because if you do, then he'll get depressed because he thinks he didn't come up with a good joke. So if a guy's going on some run and it's killing him, and he thinks it's hilarious, you gotta do enough so that he thinks you can use it in the movie. I was the - my trendsetting moment was my bar mitzvah had the first, like, temporary tattoo guy. 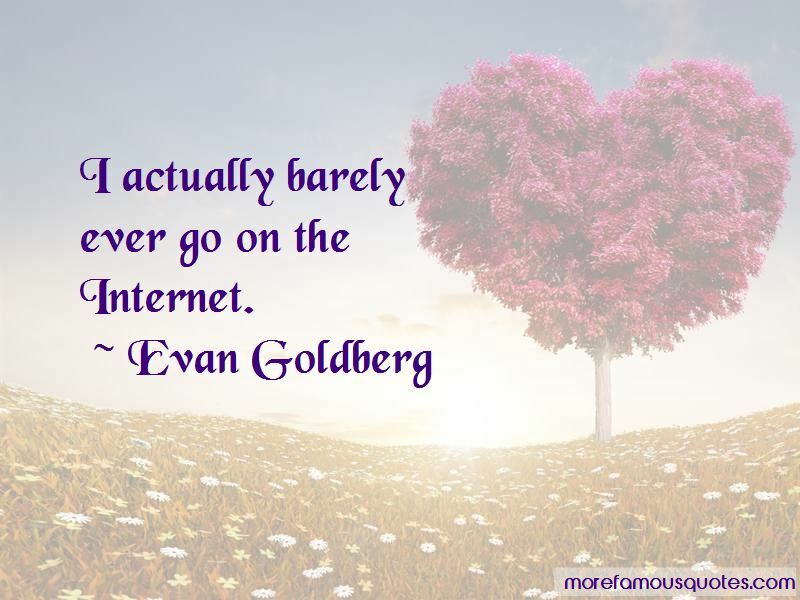 Want to see more pictures of Evan Goldberg quotes? 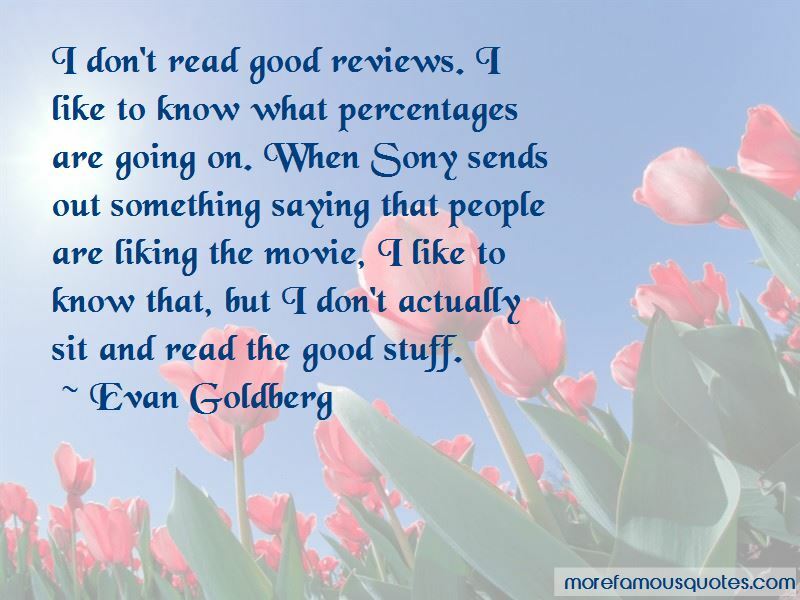 Click on image of Evan Goldberg quotes to view full size.